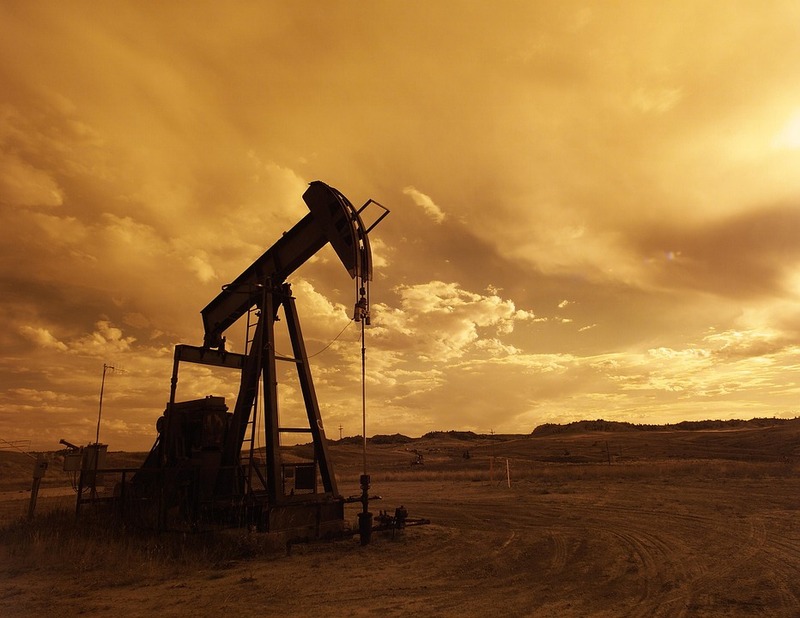 FRESNO, Calif. (CN) – A California appeals panel sent the Golden State back to court over claims it failed to analyze the environmental and health effects of new oil and gas wells in Central California before greenlighting them for drilling. A three-judge panel of the state’s Fifth Appellate District ruled Thursday that Kern County Superior Court Judge J. Eric Bradshaw improperly found in favor of the California Department of Conservation, Division of Oil, Gas and Geothermal Resources when it issued permits to Aera Energy for 214 new oil wells in Kern County without completing an environmental review under the California Environmental Quality Act, or CEQA. Plaintiffs Association of Irritated Residents, the Center for Biological Diversity and the Sierra Club had asked Bradshaw to set the permits aside and order the department to complete an environmental review for each permit before issuing new ones. Bradshaw nonetheless dismissed the case in 2015 without leave to amend, ruling that their claims had already been litigated in a similar case in Alameda County in Northern California. However, the appeals panel noted in a 38-page unpublished ruling that the Alameda County court had dismissed that case based on mootness and lack of ripeness. Disagreeing with Bradshaw, the panel found that res judicata doesn’t apply to the Kern case because the Alameda judgment hadn’t been made on the merits of the claims. Will Rostov, an attorney with Earthjustice who represents the plaintiffs, said in an interview that the panel’s decision is pivotal to environmental transparency in the state. The Alameda plaintiffs, including the Center for Biological Diversity and the Sierra Club, claimed in a 2012 petition that the department regularly permitted new oil and gas wells without environmental review and failed to evaluate the potential effects from fracking before issuing permits. They asked for an injunction barring the department from approving new oil and gas wells where fracking would be used until it studied their effects on the environment. Environmental groups say the controversial method for extracting oil and gas, which works by injecting liquid into shale rock at high pressure, can cause potentially carcinogenic chemicals to leach into nearby groundwater and harm wildlife in the area. In 2013, while the Alameda case was pending, the state passed a new law mandating greater disclosure on scientific studies and environmental review related to fracking. Western States Petroleum Association, California Independent Petroleum Association and Independent Oil Producers Agency – which had intervened in the case – moved for dismissal, arguing that the new law had rendered the plaintiff’s petition moot. The Alameda court agreed, dismissing the case the following year. In reversing the Kern judgment, the appeals panel directed Bradshaw to enter a new order overruling the defendants’ challenge to the claims against them. Jeffrey Dintzer, an attorney with Gibson, Dunn & Crutcher who represents Aera, expressed disappointment with the decision in an email Friday. “At present, Aera Energy is reviewing its options and will proceed in a manner that is in the best interests of the company,” he said. Department of Conservation spokeswoman Teresa Schilling declined to comment Friday because the agency had not yet reviewed the decision. Justices Donald Franson, Jr. and M. Bruce Smith joined Kane’s decision.